You'll be able to generate a free returns label online via https://usa.spoke-london.com/returns, and we promise to refund any products that you are not entirely happy with provided that they come back to us in a saleable condition. You can also exchange for free too if you just didn't get it quite right the first time - pretty great, huh! 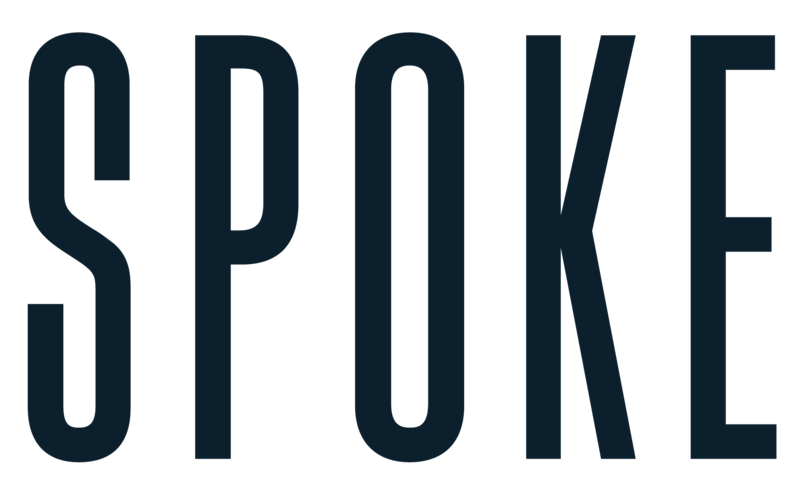 If you're unsure, just drop us an email to hello@spoke-london.com.